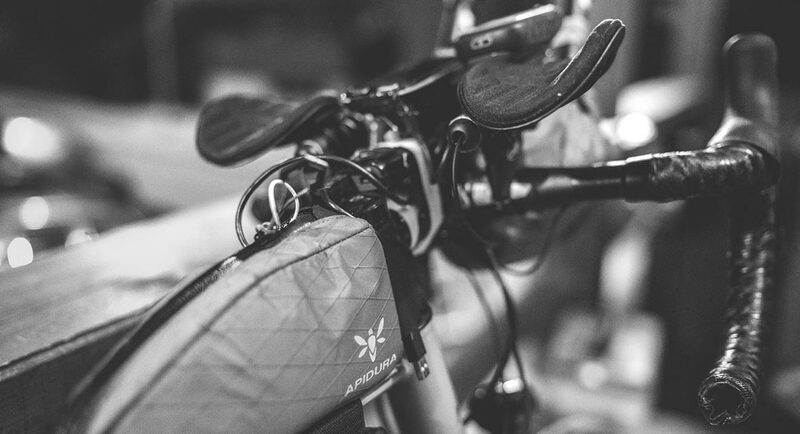 With the racing season approaching, we ask three Apidura Ambassadors how they prepare for ultra-distance bikepacking races. 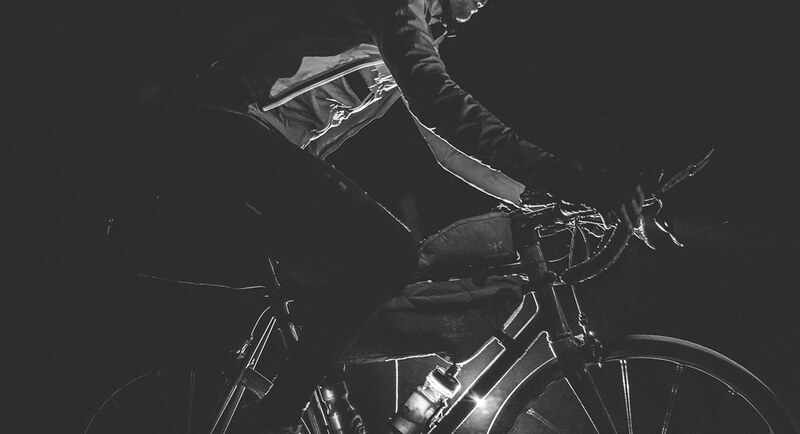 With their combined experience of how to ride – and win – these epic events, we can think of no better trio than Kristof Allegaert, Sarah Hammond and Josh Ibbett to ask for advice on the three pillars of race prep: Body, mind, and bike. 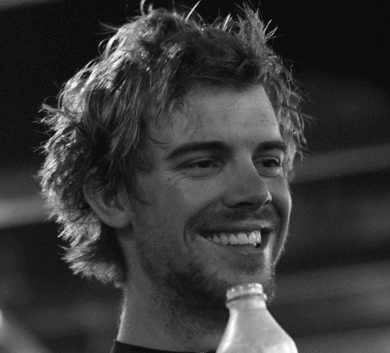 Three-time winner of the Transcontinental Race. Two-time winner of Race to the Rock. 6th at Trans Am Bike Race. Winner of the Transcontinental Race and Italy Divide. Sarah: ‘For me, racing is ultimately about going for a bike ride. I love riding, being away from the day-to-day norm, and seeing new places, so in some ways racing provides a mental break. But of course, there is a mental strain involved too, and if your head is not in the game then it’s not going to happen for you. Sarah: ‘You’re going to be spending a lot of time on your bike, so it goes without saying that it needs to be dialled to what works for you. Testing your position and set up with all your gear on the bike is just part of the training. Some weeks I’ll even train with my loaded bike. 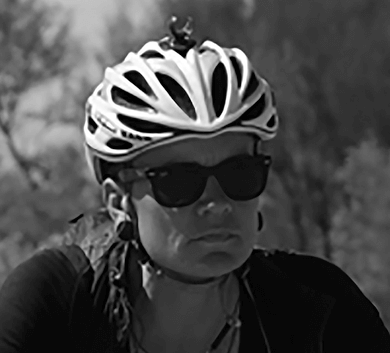 Sarah: ‘Ask yourself, “Do you really want to do this?” I think many people are caught up with the buzz, and treat ultra races like any other long, awesome bike tour. While this is true, and you do see some amazing sights, it is also one of the hardest things you’ll put your body and mind through. It’s about managing the highs and lows that come with that, and understanding that they will happen. Having that perspective is invaluable. 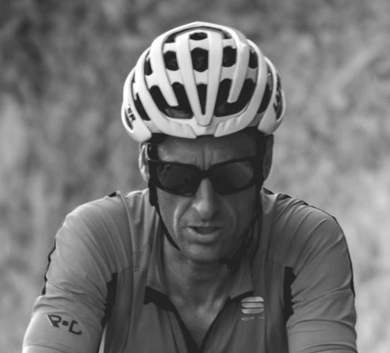 Kristof: ‘To be in perfect shape for an ultra-race, everything has to come together: Physical fitness, mental strength, your luggage, and your bike. If there is one thing that’s not right then there won’t be a balance, and the higher the level you want to perform at, the more balanced these factors need to be.